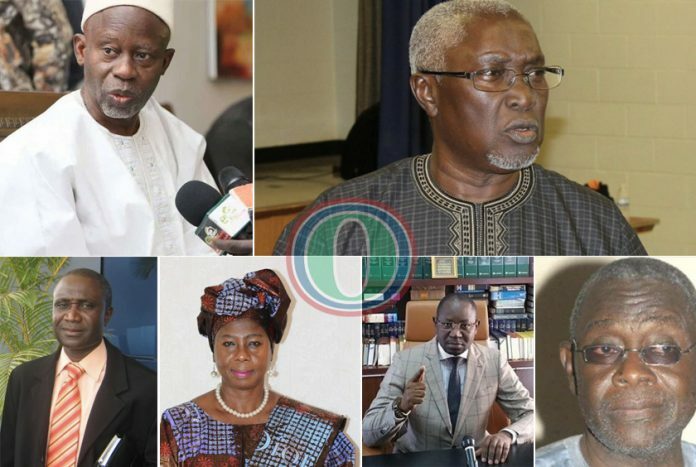 Gambia’s new presidents Adama Barrow have named ten cabinet ministers who will help him steer the affairs of the country for the next three years. 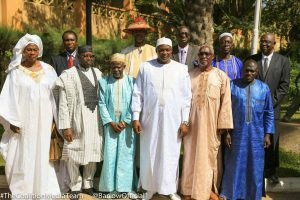 President Barrow last week only named his vice president in Fatoumatta Jallow Tambajang who in her first task was ask to represent the Gambia in the AU summit held in Addis Abba, Ethiopia. Many Gambians were waiting for this day to know their new ministers who according to the spokeperson of the coalition government Mr. Halifa Sallah will start work immediately. However, ten ministerial positions were name and swear in pending a further eight which according to the new government, will name in the next days to come. As expected, none of the former ministers under Jammeh’s regime made the cut as the first name badge is made up of members from the coalition government. 3. Dr Isatou Touray- Trade, Regional Integration and Employment.